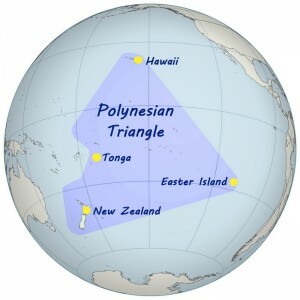 Physically and culturally located on the western edge of the Pacific Ocean in an area known as the Polynesian Triangle. The vertices of which are Hawaii in the north, Easter Island to the east and New Zealand to the south-west. An interesting country with a rich history and very strong culture. 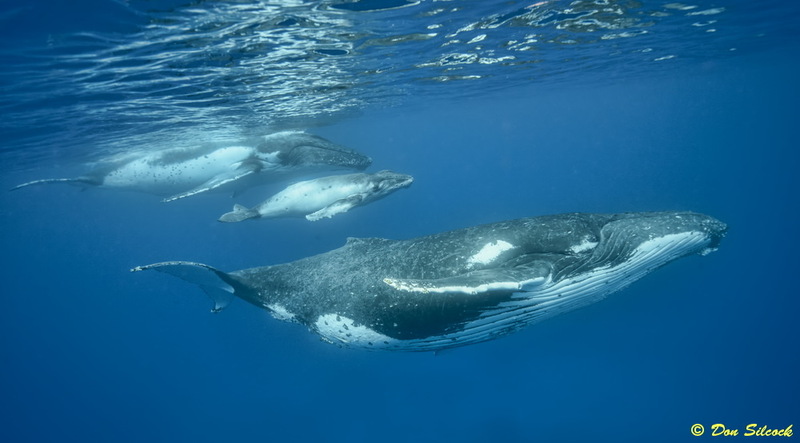 Tonga is one of the few places in the world where you can swim with the humpback whales that migrate to its waters every year from their feeding grounds in the Antarctic. 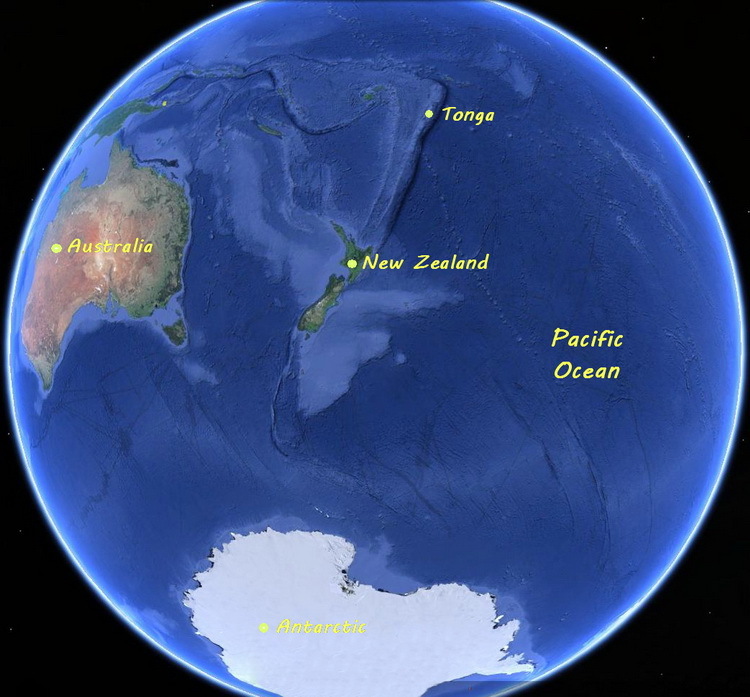 Physically located about 1600 km north-east of New Zealand. 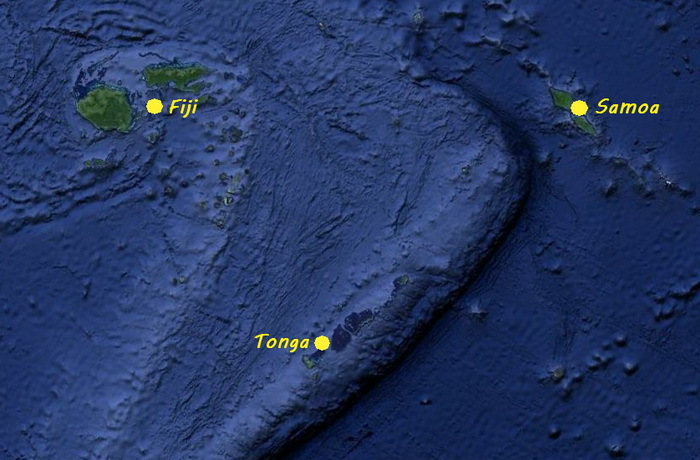 The Tongan islands fall in to three main groupings that occupy an overall land area of just 750 sq km. But are scattered across a total area of some 700,000 sq kms. 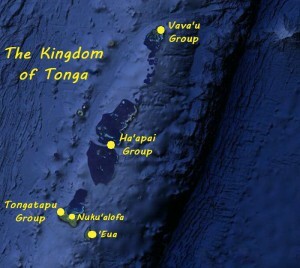 In the south is the Tongatapu Group. 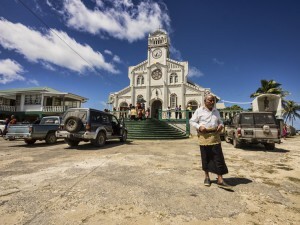 Which includes the capital of Nuku’alofa on the main island of Tongatapu and the remarkable island of ‘Eua to the east. 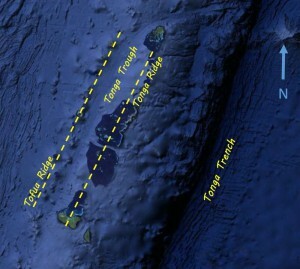 The islands of the Tongan archipelago are distributed along two parallel ridges which lay roughly north to south and are about 70 kms across at their widest point. The main island groups of Tongatapu, Ha’apai and Vava’u are part of the eastern Tonga Ridge and are predominantly limestone with a rich covering of volcanic soil. To the west is the Tofua Ridge with it’s string of volcanic islands and cones. Many of which are above the water while many others are below. 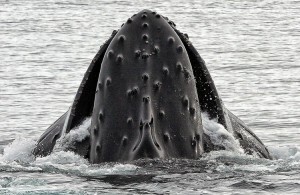 The submerged volcanic cones of the Tofua Ridge are believed to play a major role in how the humpback whales navigate to Tonga each year during their annual migration – acting as underwater way-points on the epic journey from the Antarctic. Culturally Tonga is very much Polynesian and the original settlers are believed to be the Austronesian Lapita people of Southeast Asia. 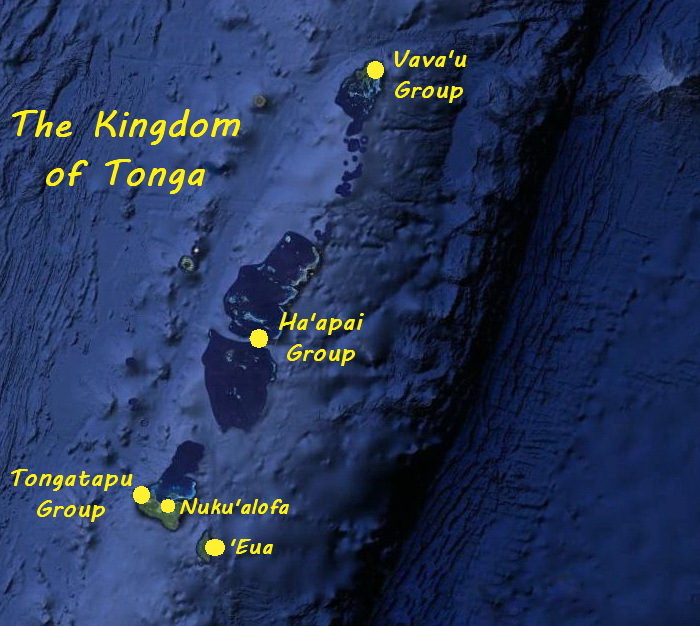 According to oral history, around 950 AD the Tu’i Tongan empire first emerged. The empire which reached its zenith in the 12th century, stretched some 9500 kms across the Pacific Ocean from the tip of the Solomon Islands in the west to Easter Island in the east! 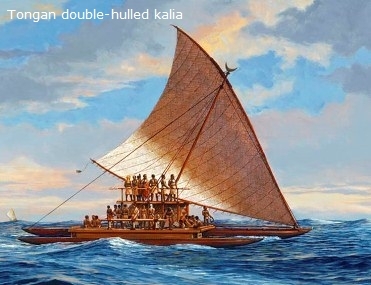 The expansion of the Tu’i Tongan empire was enabled by their long-distance “kalia” double-canoes, which established the Tongans as the most advanced ship builders in Polynesia. These ocean-going vessels, with their big and distinctive triangular sails, reached lengths of over 25m. They were capable of carrying 200 warriors, at speeds of up to 11 knots, across huge expanses of the Pacific. Numerous wars, internal dissent, assassinations and tyrannical rulers saw the Tuʻi Tonga empire slide in to serious decline in the 14th century and by the 16th century the party was over! The country is a long way from everywhere. So an understanding of basic Tongan logistics will help you make your travel plans. There are only three ways to get to Tonga with the most direct routes through Australia with Virgin Australia and through Auckland in New Zealand with Air New Zealand. Alternatively you can get there through Fiji with Fiji Airways. There is only one international gateway into Tonga and all flights arrive at Fuaʻamotu International Airport. Which is located on the south side of the main island of Tongatapu about 35 km from the capital of Tonga, Nukuʻalofa. 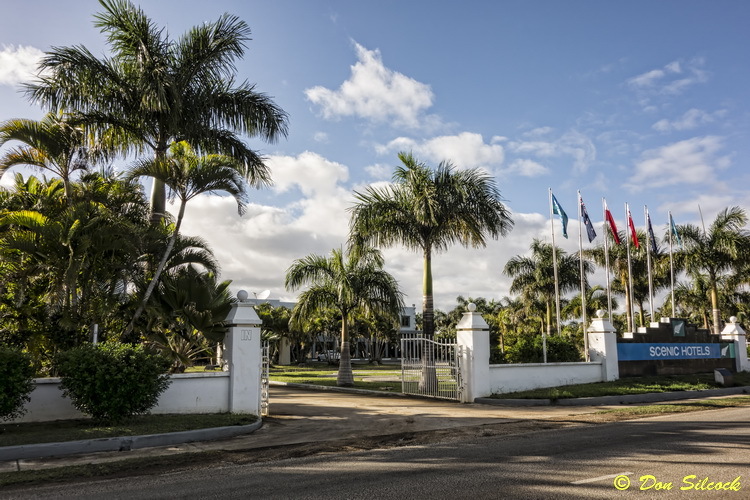 Because most of the whale watching is based out of Vavu’a in the north you will have to get a connecting flight with Real Tonga Airlines – who are the only domestic carrier. Unfortunately most flights in to Tonga do not allow you to make an onward connection. And as you are not allowed to hang around at the airport… You will need to do what most people do and go to the Scenic Hotel near the airport. If you are staying just for a few hours you can pay a small charge and sit in the lobby. Or you can pay for a room and get some proper sleep. 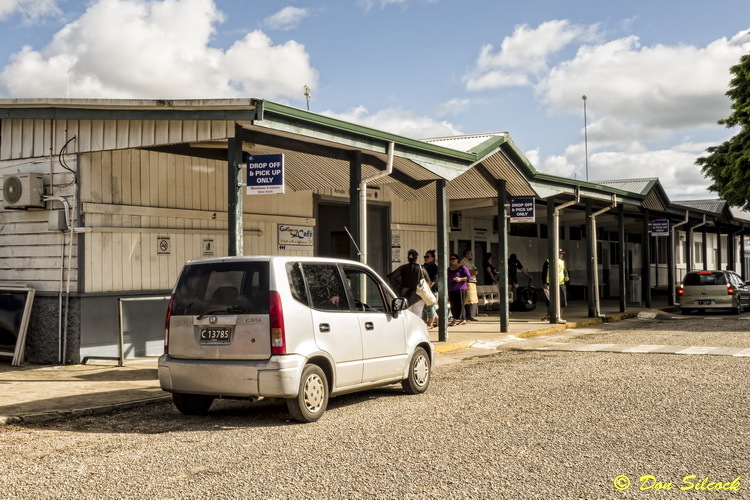 Real Tonga Airlines operate out of the domestic terminal – so you need to make sure you go there….